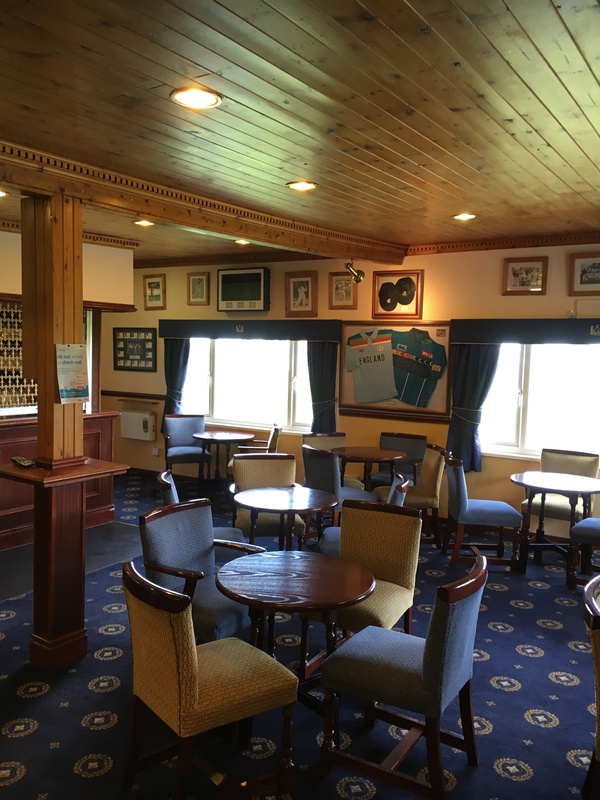 Grappenhall Cricket Club is available for hire for social functions, birthdays, weddings, anniversaries and other celebrations. 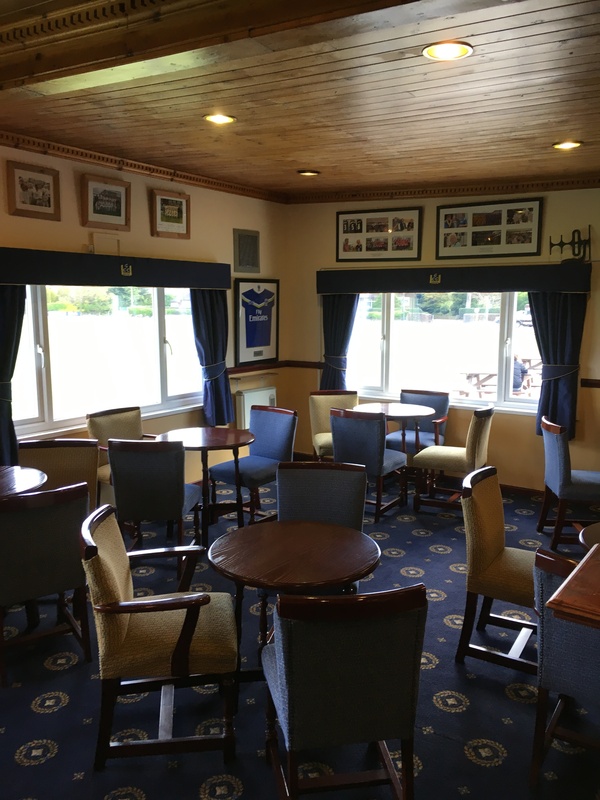 We have a newly refurbished, well presented function room and bar area that can hold around 130 guests comfortably. We also have newly fitted kitchen facilities. We can also provide advice on possible catering arrangements if necessary. When you book a function at Grappers, it will include use of all the facilities as well as bar staff. 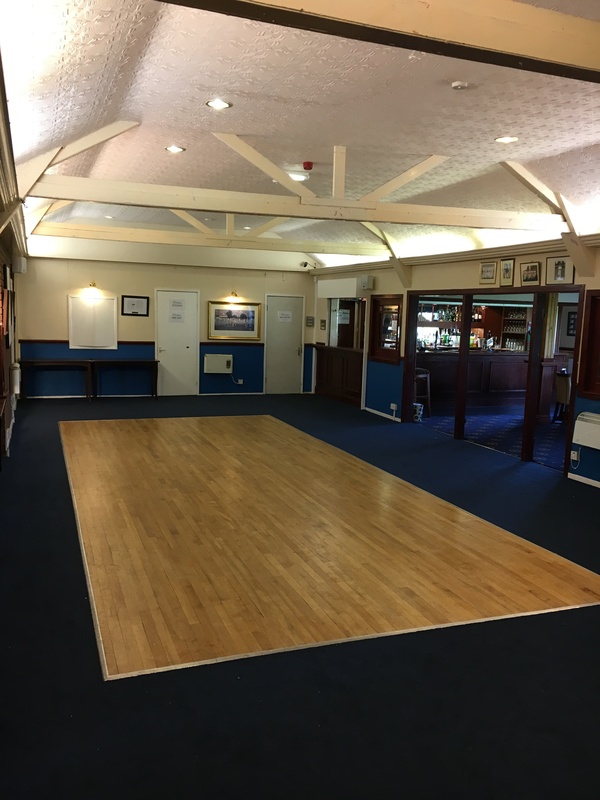 At Grappenhall Cricket Club we are flexible and are happy to accommodate any type of celebration and will help you in any way we can. Grappenhall Cricket Club is also available for hire for cricket matches with the use of a grass cut wicket. Prices are individual to the type of booking, depending on the number of guests and the likely duration of the booking.